Leather. Leather leather leather. 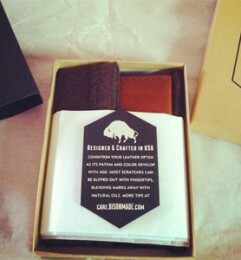 Bison handmakes wallets and belts in the USA that get better with age.